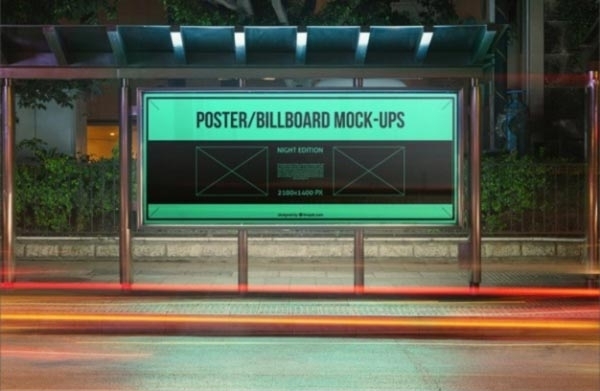 For a big organization, it is really important they spend time and money on outdoor advertisement so as to reach the masses that can’t be reached personally. 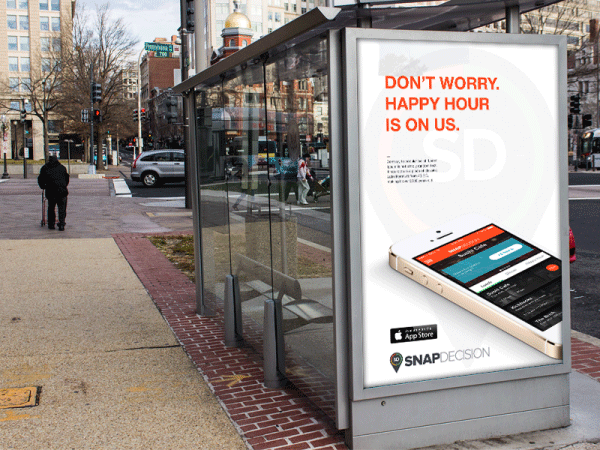 In such cases, a lot of designers are able to find work designing these print ads. 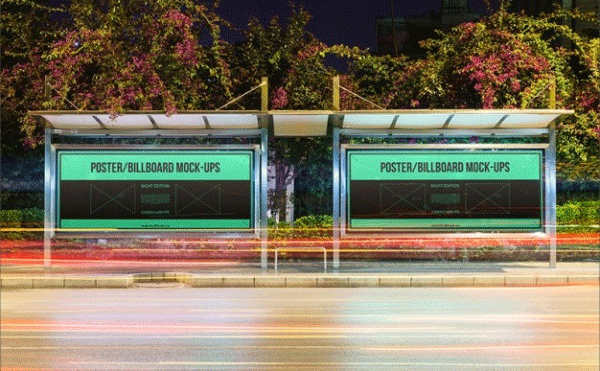 You can also check Billboard Mockups. 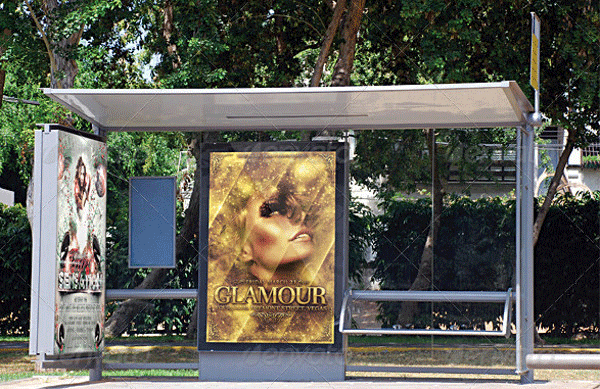 While working on outdoor Advertising Poster Mockups designs, since the final size is not known, it is important that the designers work on vectors rather than pixels. 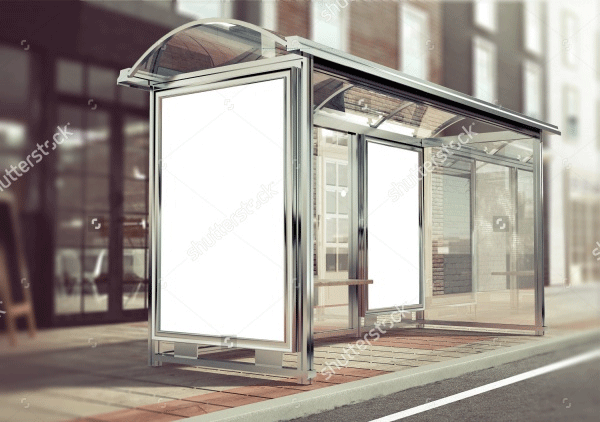 Here, we present to you a list of 10 mockups which can be used by anyone for advertising through buses and other transport mediums. Scroll through the article to find a detailed list. 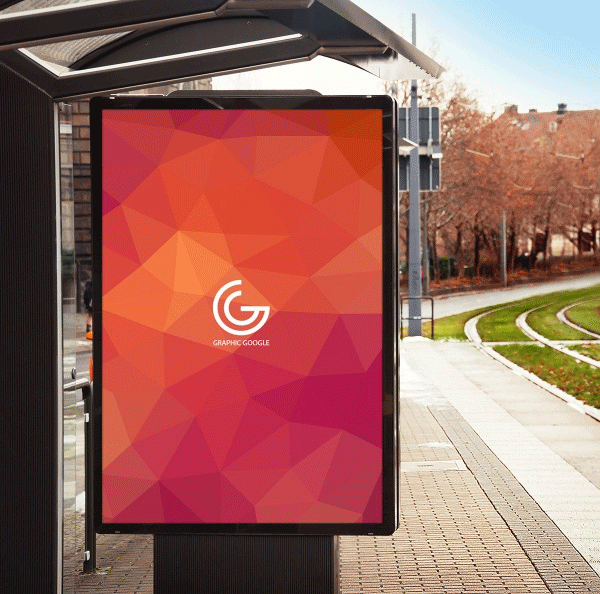 This is a mockup which uses brilliant color tones making it a perfect billboard for night advertisement. Download it for free and start editing it and place your content. 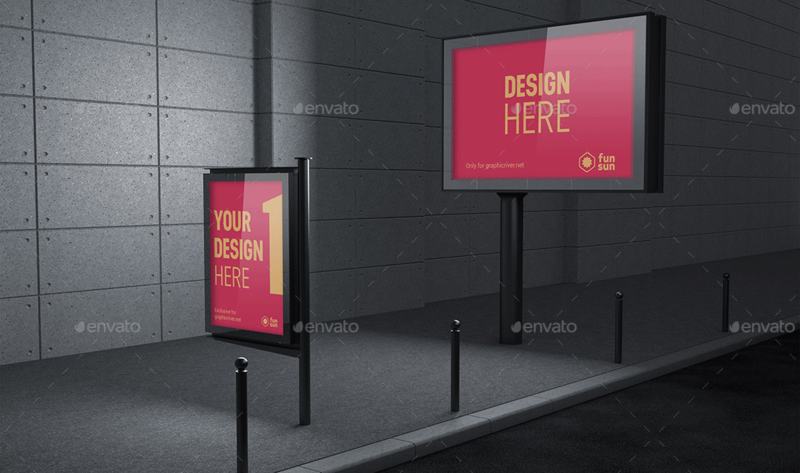 Here is a series of different mockups of varied sizes in a high quality resolution. 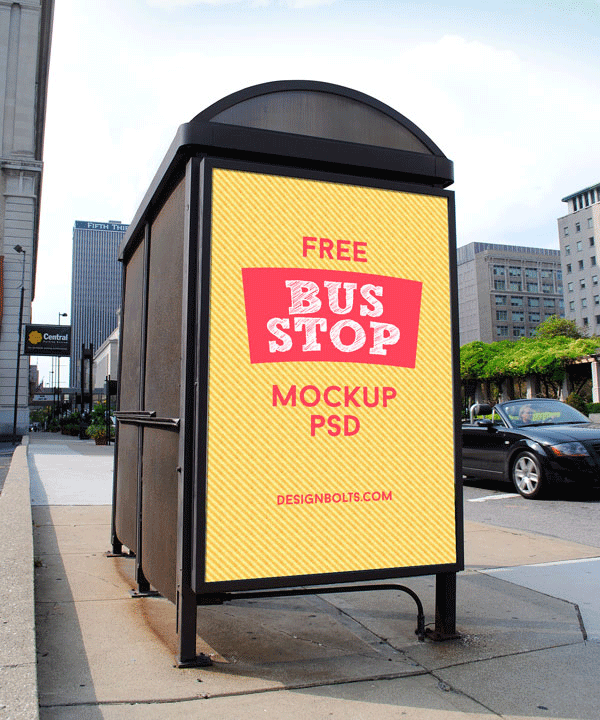 It is a must have for anyone working on bus stop advertising. This is a series of two PSD files which are available for free for you to use for both personal and commercial use. 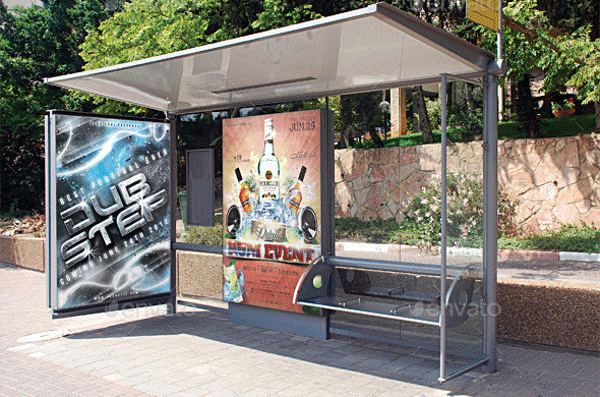 The shelter of a bus stand provides a lot of space for advertising. 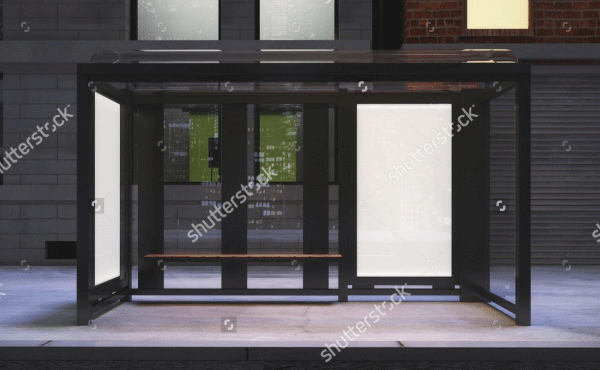 Here is a Product Mockups displaying the same on the vertical surface of the shelter. 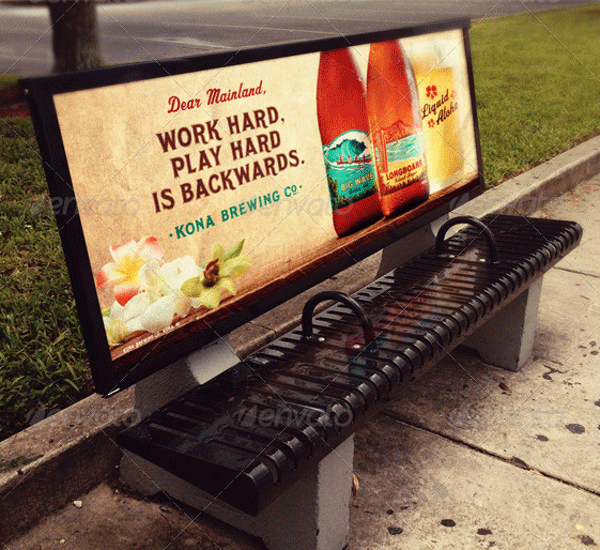 Create professional results in just a few clicks using this photorealistic mockup. The use of smart objects will let you create fresh and authentic results. 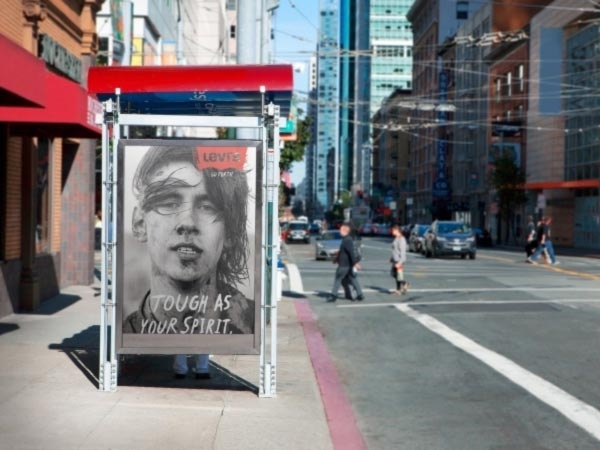 This is a minimal bus stop advertisement for the brand Levi’s. 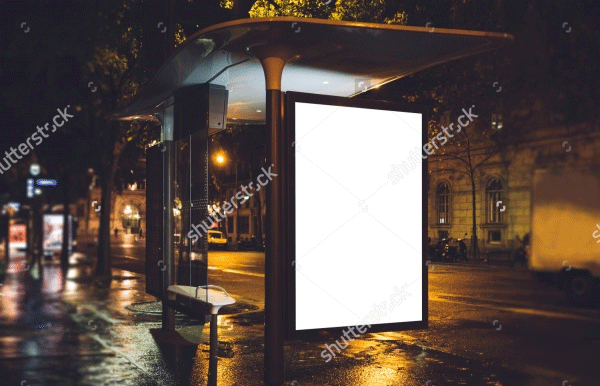 Check how you can use a nice background image with a simple logo or text to create a meaningful ad. This download includes a ready to print PSD file in a resolution of 300 dpi and in a size of 10 x 6.6”. The mockup allows easy customization on a single click. 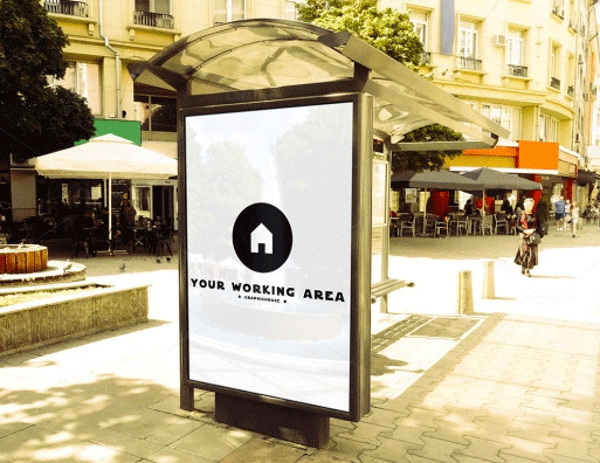 Use of smart objects and amazing artwork gives this mockup a fresh and a unique look. If you are hoping for the same, then check out the link below. 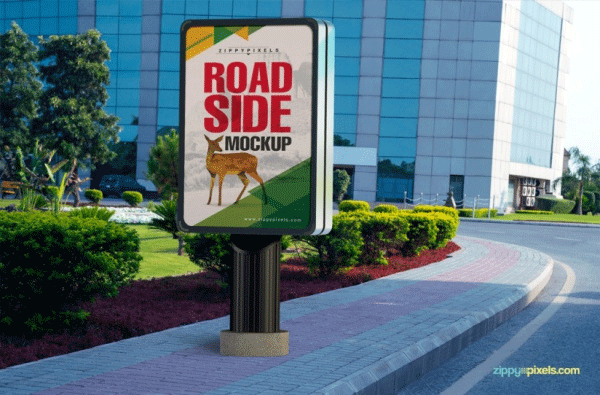 This series of 11 different photorealistic mockups in a resolution of 3000 x 2000 pixels, 300 dpi, is a collection that will cater to every outdoor advertisement. 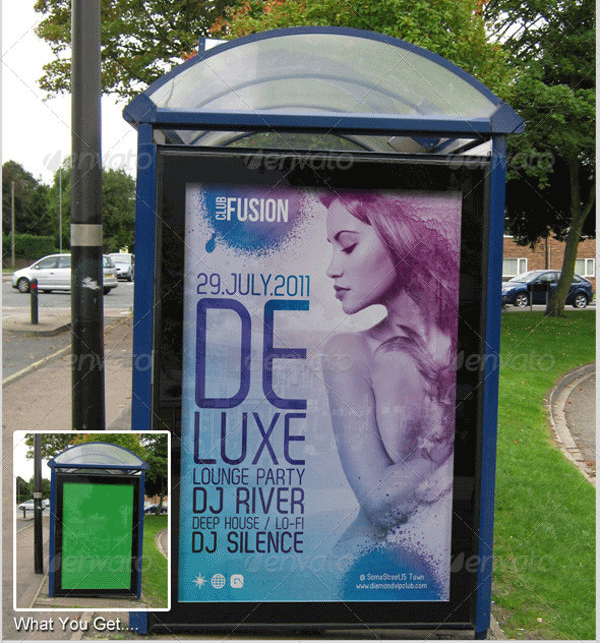 This is another night edition mockup available for free to every user. Available in a resolution of 2400 x 1600 pixels, the layered file allows easy content replacement. More and more companies are starting to use these empty spaces for advertising for their product. Important thing to note here would be the use of minimal content that plays a major role. 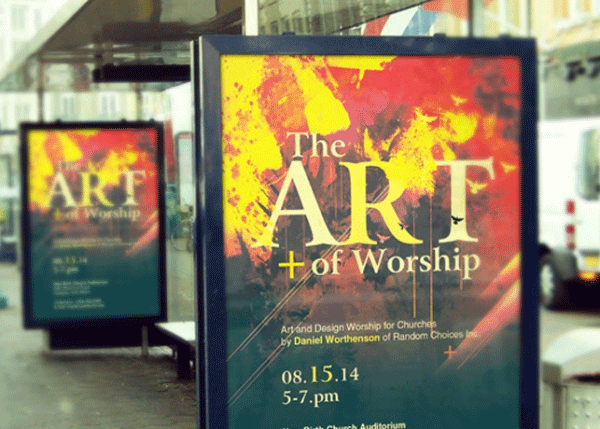 Hopefully, these mockup templates will help you create a satisfying design for your client.